Ham radio operators use two-way radio stations (like the one above) from their homes, cars, and outdoors to make hundreds of friends around their home town and around the world. They communicate with each other using voice, computers, and Morse code. Some hams bounce their signals off the upper regions of the atmosphere, so they can talk with hams on the other side of the world. Other hams use satellites. Many use hand-held radios that fit in their pockets. Hams exchange pictures of each other using television. Some also like to work on electronic circuits, building their own radios and antennas. A few pioneers in Amateur Radio have even contributed to advances in technology that we all enjoy today. There are even ham-astronauts who take radios with them on the International Space Station and thrill thousands of hams on earth with a call from space! The most popular license for beginners is the Technician Class license, which requires only a 35 multiple-choice question written examination. The test is written with the beginner in mind. Morse Code is not required for this license. 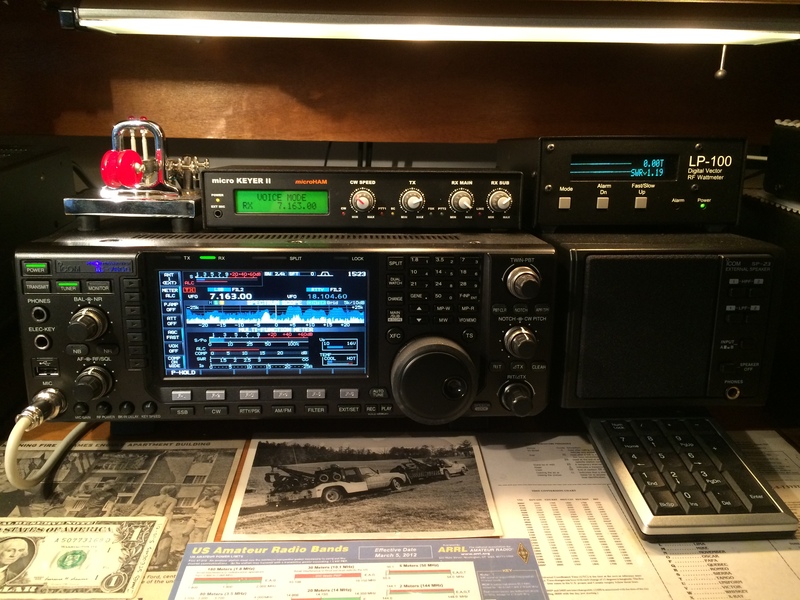 With a Technician Class license, you will have all ham radio privileges above 30 megahertz (MHz). These privileges include the very popular 2-meter band. Many Technician licensees enjoy using small (2 meter) hand-held radios to stay in touch with other hams in their area. Technicians may operate FM voice, digital packet (computers), television, single-sideband voice and several other interesting modes. You can even make international radio contacts via satellites, using relatively simple equipment. The rules for earning an Amateur Radio license vary depending on which country you live in. In the US, there are three license levels, or "license classes" (Technician class, General class and Extra Class). These licenses are granted by the Federal Communications Commission (FCC).